You can find useful stuff out of useless things like pallets to organize well your interior walls. This rustic DIY pallet coat and shoe rack is the best way to keep shoes and coats (and bags, clothes, whatever) from piling up at your entryway. It’s honestly one of my favorites that I’ve found so far. With Kyle’s birthday today, and his favorite thing on earth still being Legos, I figured that it would be fun to replace our DIY Saturday with a Lego DIY Roundup. Below you will find a few of our FAVORITE Lego DIY tutorials, all Kyle-approved! With Kyle’s (the youngest) birthday right around the corner, and him being a HUGE Lego fan, it only makes sense to make him a Lego desk. I’ve seen TONS of pictures, but never any good tutorials, so I enlisted the help of my mom and eventually my stepdad to build him one, and I have to say that I think it turned out pretty darn awesome! Hello there are welcome to this week’s DIY Saturday! 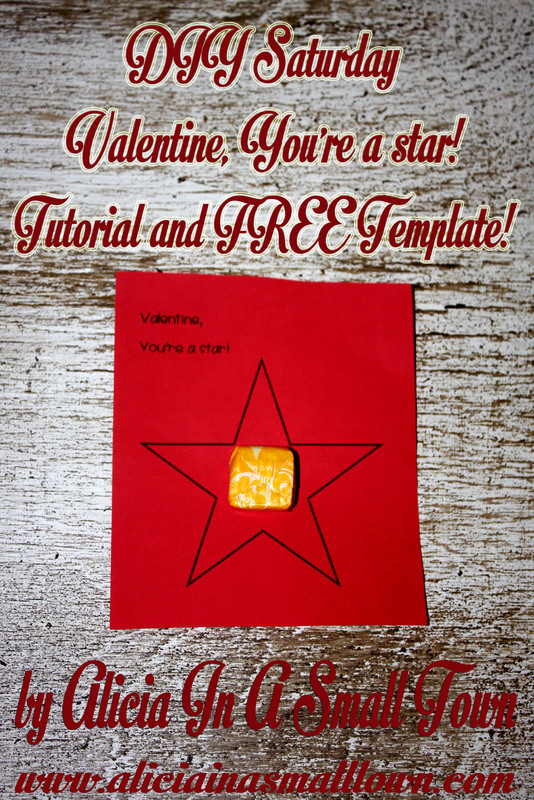 This week we are making “Valentine You’re A Star” valentine’s that work perfect for the kids (or yourself, especially if you’re a teacher!) to give out at school. I hope that you enjoy it! Without further ado, let’s get to the tutorial! 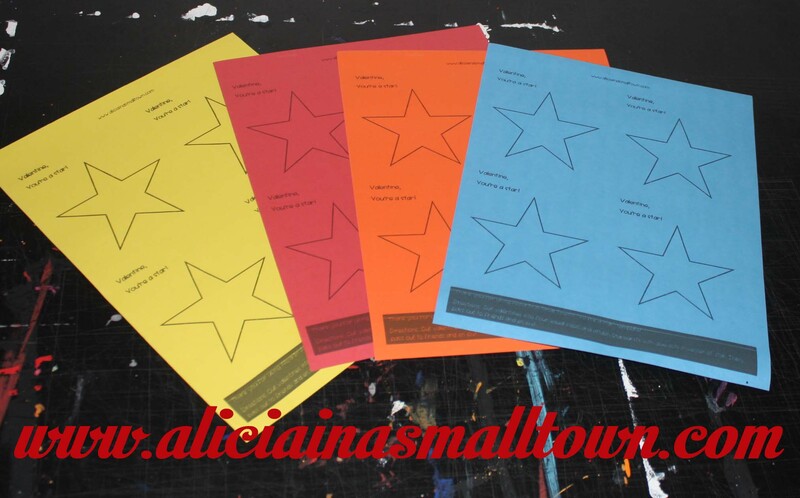 Download the template and put your pretty colored paper in the printer. The template has 4 valentines per sheet, so you’ll need to count how many valentines you need and divide by four to get the number of sheets that you need to print out. Now that you’ve printed the template on pretty pretty paper (yes, I used a multitude of colors, because not all kids like pink and red), it’s time to start having some fun. You’ll want to trim your headers and footers off the pages, and then cut them into four equal sizes. This goes faster if you have a paper cutter, but it will still go plenty fast if the only tool you have at your disposal is scissors. After you’re done cutting them into their individual pieces, you get to have even more fun! First, have the kiddos (or yourself) sign them the cards. Put your glue dot on the center of the star, and then place the Starburst on top of it. Simple as that, I promise! 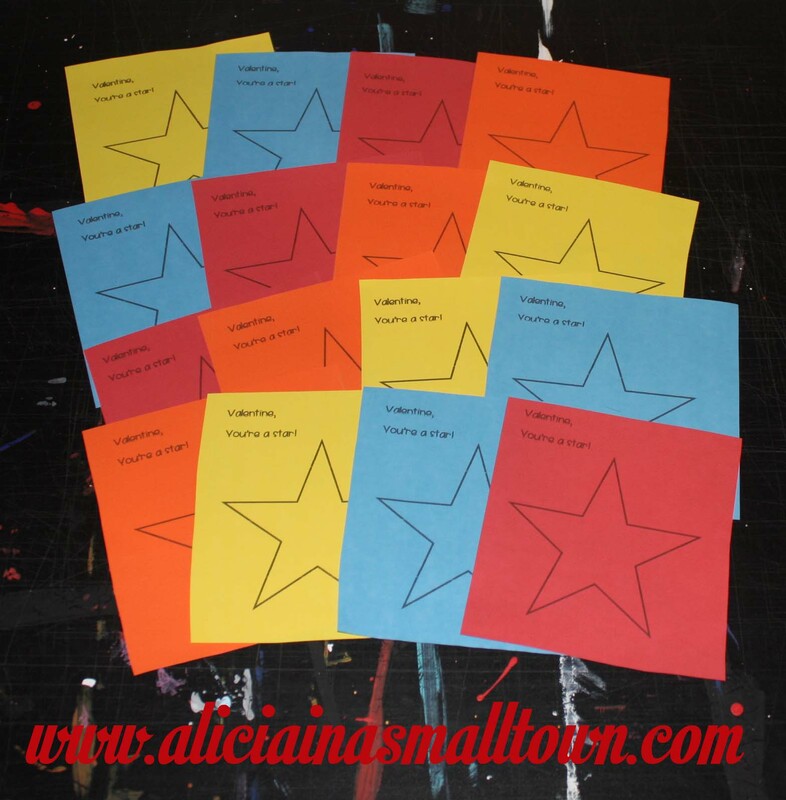 Did you make Valentine You’re A Star Valentines? If you made these valentines, please comment below and tell me what you think! I would love to hear back from you! With Valentine’s day only two weeks away, I’ve gotten very excited about getting all of my gifts and cards made. With the hubs and myself though, it’s all about finding the funny valentine’s cards, and when I look at the store, I feel like they’re all so generic, so I’ve decided this year that I will create my own, and that I would share them with you!